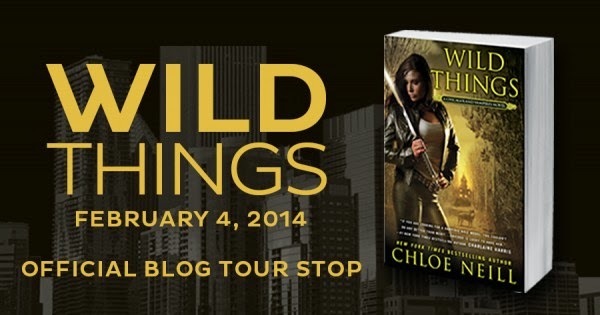 I am beyond excited to be able to be a part of this AMAZING blog tour for WILD THINGS by Chloe Neill. One of my all time favorite series, I am so happy to be able to share it with all you today!!! 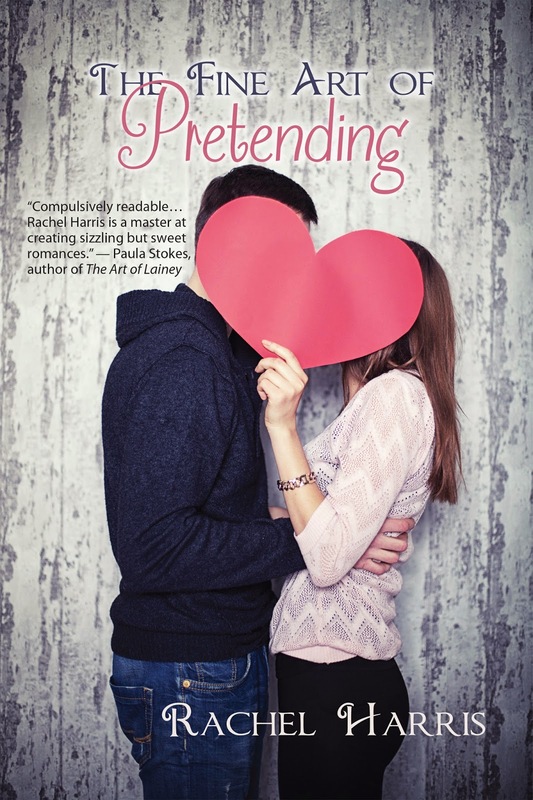 So, check out the book, my review, and of course....ENTER the FABULOUS GIVEAWAY!!! 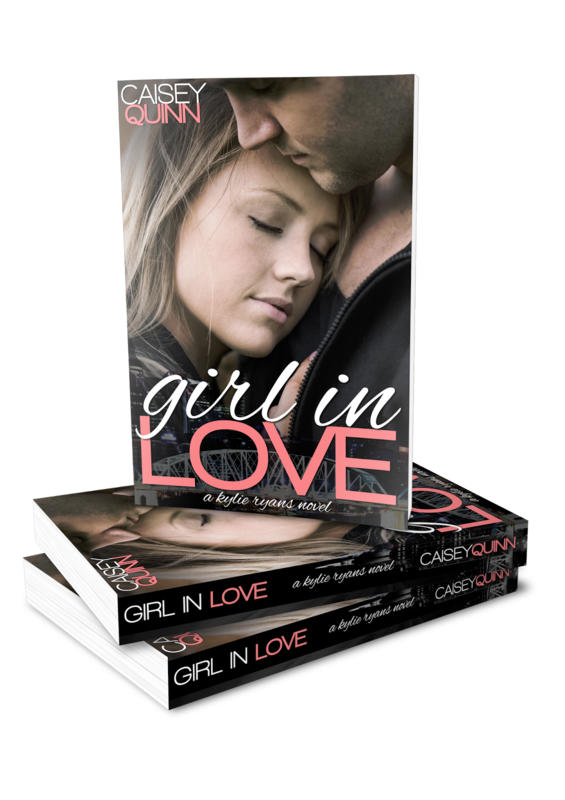 Thank you so much to Chloe Neill for this AWESOME series and FANTASTIC blog tour!!! SQUEEE!!!! 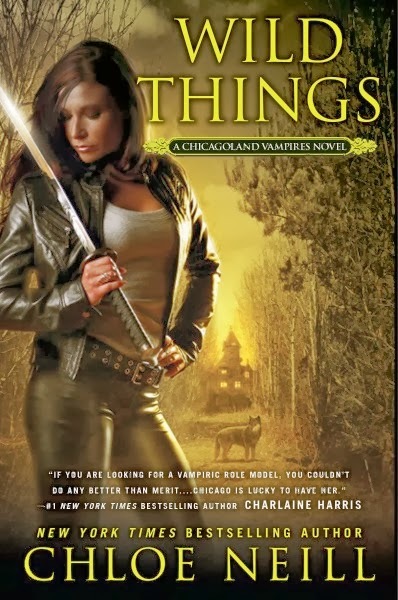 Wild Things, book 9 in the Chicagoland Vampires series, absolutely ROCKS just as much as it's predecessors did. It is the most awesome thing to be able to find a series in which every book captures your intrigue and keeps you captivated. From start to finish, you are held by the suspense and mystery, greatly anticipating the HUGE wrap up of the crazy events that Merit, Ethan, and the other Cadogan Vampires find themselves in. Since I first discovered this series, I eagerly await each release and dive in the minute it reaches my hands. 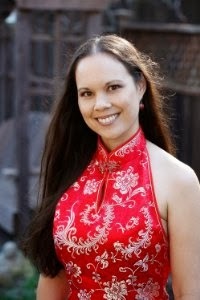 I bet you are wondering, "why do I like the Chicagoland Vampires series so much?" Well, Chloe Neill is a brilliant writer that has built a fantastical world around vampires. But, it is not just the paranormal factor that makes it amazing. 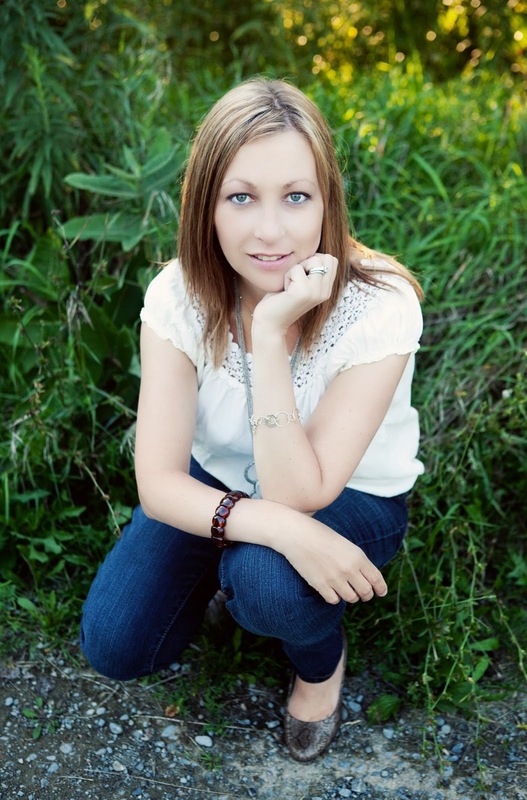 Each of her characters are intricately designed, connecting you to their story, making you FEEL that this world, this FANTASTICAL world could actually be real. Falling in to books like this is pure ecstasy for me as a reader. So, here I am letting you know that as we have reached book 9, I am still excited to dig right in to some of my favorite characters and laugh, love, fight, and uncover mysteries right along side of them. 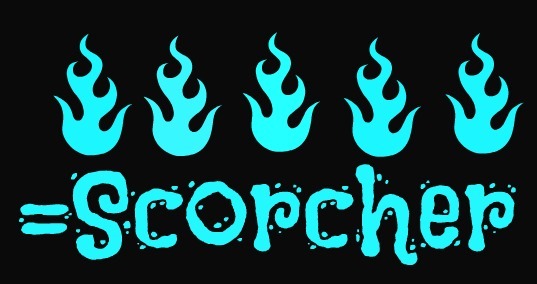 So, we pick up in Wild Things where it continues right where Biting Bad finishes. 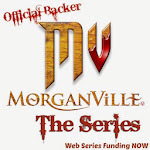 Everything seems to have settled some and a new direction is arise for the Cadogan Vampires. 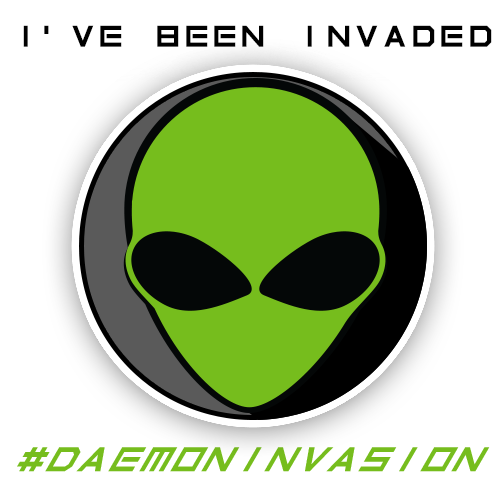 But, with unfortunate events and prejudices from the city that they live in, Merit and Ethan have to seek refuge from some otherworldly allies. Wild Things encompasses many elements that make this a fantastic novel. I already mentioned the emotions you get from reading it, but tie in a well developed cast and an ingenious storyline that keeps you on your toes; this book is an incredible addition to the superb collection of this series. Chicagoland Vampires bookmarks, pens, buttons, and swag! TO WIN...Merit loves her Chicago foods....tell me...What is your favorite food and why is it your favorite?? 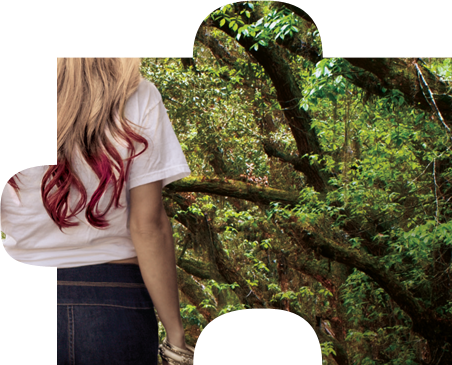 We have a cool cover reveal for y'all today. 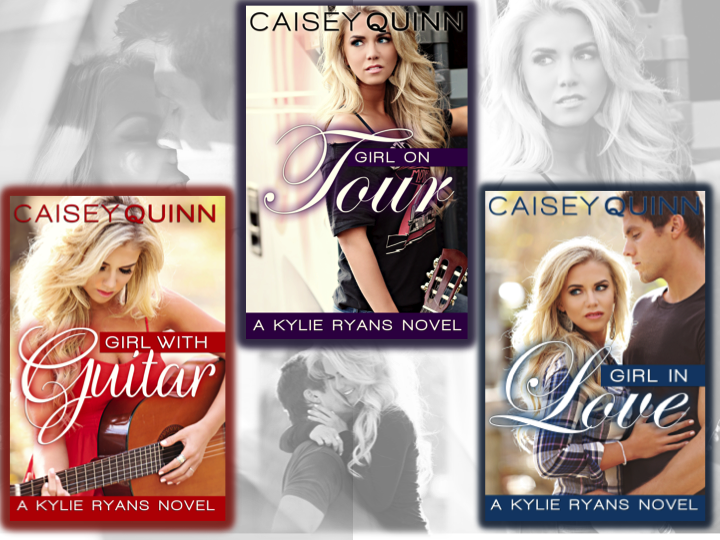 The Kylie Ryans Trilogy by Caisey Quinn has gotten a cover makeover- and we get to celebrate. Of course we have the new covers to check, and yes, there's a GIVEAWAY... BUT, that's not all! 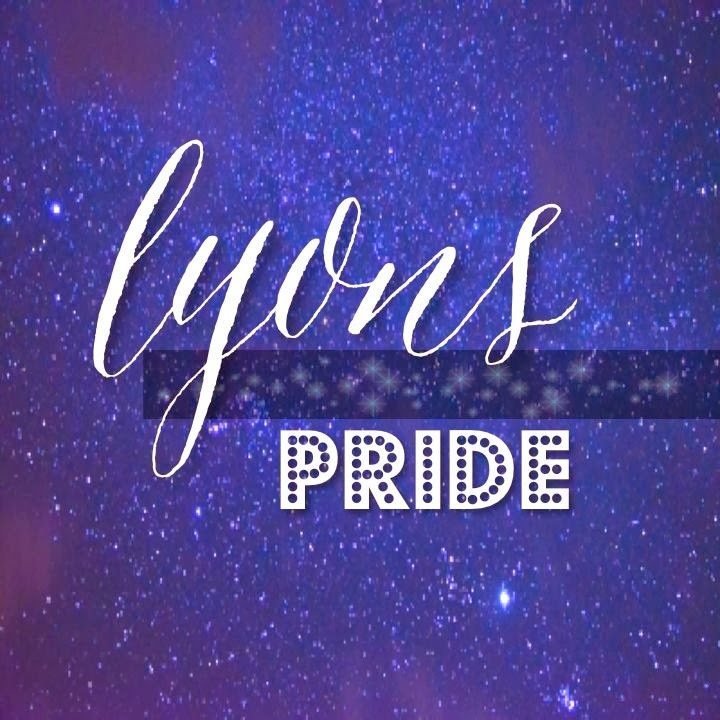 You can also join in on the Kylie Ryans Readalong. 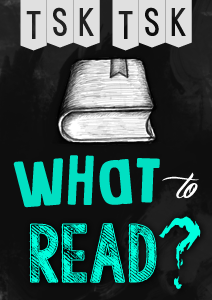 Everything you need to know will be down below so check it all out! I can't tell you how excited I am to be part of this incredible and FUN cover reveal for Staci Hart's DEER in HEADLIGHTS! I absolutely ADORE the new cover. It fits the story perfectly. Staci is such an amazing talent. Creative, clever and a kick in arse. So this isn't your every day day reveal. It's a PUZZLE. 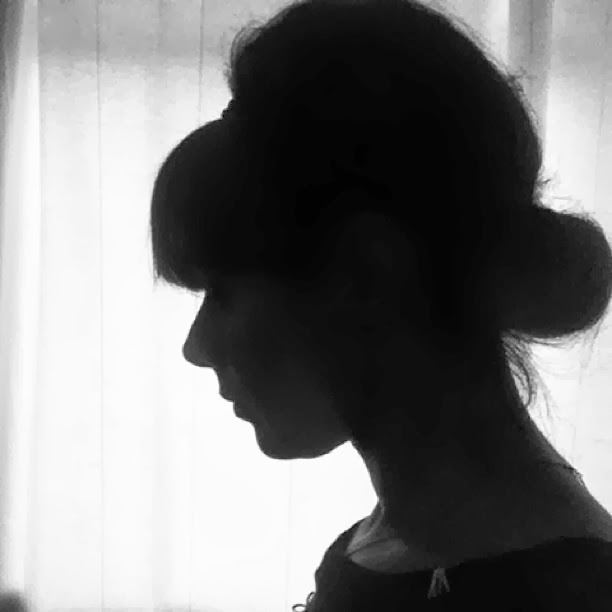 And we're revealing ONE PIECE A DAY until the full cover is revealed on February 4th. On the 5th and 6th, the new covers for SNAKE in the GRASS and WHAT the HEART WANTS will be unveiled. We hope you join in the excitement and return for each cover. We'd love to hear what you think. 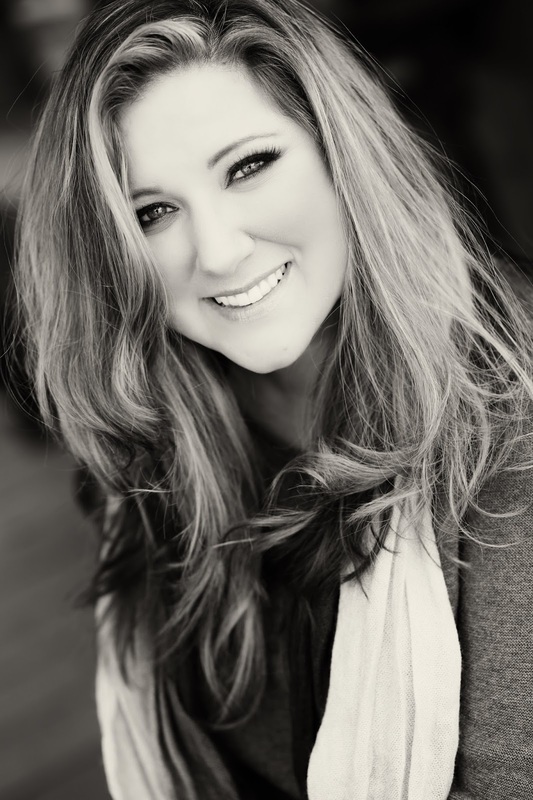 Stay tuned for more news about Staci's Relaunch of DEER in HEADLIGHTS with new extended scenes. 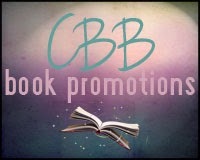 There'll be a mini blog tour AND a party!!! I bet you are wondering, how am I going to help?? 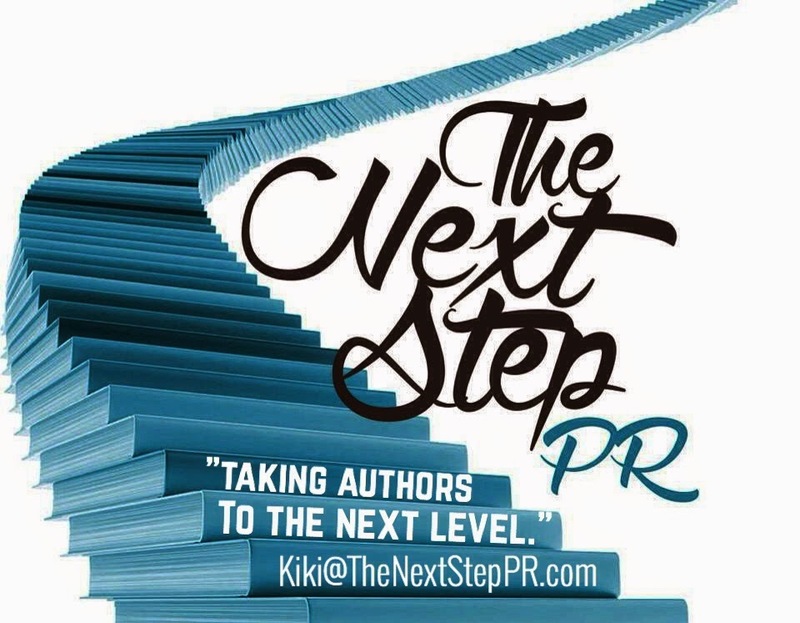 We would LOVE for you all to CHOOSE the title of this AMAZING anthology. In the poll below, you will see 4 titles that have been nominated and now it is up to you lovely people to decide on the FINAL leading title!! So, get to voting...this will only last until Thursday at 8 pm when the poll closes. 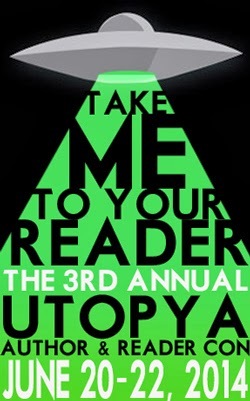 Choose your favorite title for the anthology. 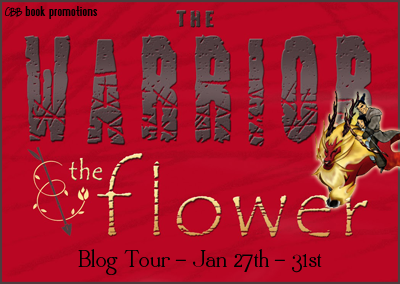 Welcome to our stop on The Warrior and the Flower Blog Tour. 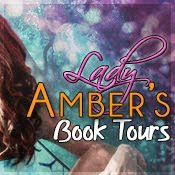 First, thanks so much to Candace at Candace's Book Blog for hosting this tour, and to Camille for providing this phenomenal story to me for review. I only hope I do it justice. I worked very hard at not giving away any details. This is a tale you must fully experience yourself. No sneaks. No spoilers. So with that said, I now invite you to discover Camille's amazing world of Cloud Shamans, warriors, mystical creatures, and the heart of one small girl that challenges them all. I hope you enjoy my review, and don't miss the fantastic GIVEAWAY provided by our wonderful hosts. What a magnificent tale. Camille Picott has woven a spectacular fantasy without all the elaborate world building and difficult language. She manages (seemingly) effortlessly to narrate this exciting and thrill packed story without heavy descriptives and complicated terms. Yet she's able to capture the lush scenery, the beauty and ugliness of a society steeped in culture and tradition and on the verge of war, and most of all, the instantaneous and loving bond between a decorated warrior and a mere child. I found myself quickly absorbed in the story and eager to follow our unlikely, but inevitable companions on their journey. From the moment they meet, it's easy to see Yi and Tulip have a rare connection. Their banter and inner monologues offer lightheartedness and a bit of laughter to their often dire circumstances. The affection that they share is endearing and left me melting in familial goo. Tulip's voice is so innocent and bright in such and dark and deary setting. She's the perfect balance to Yi's battle weary and broken soul. While Tulip often steals the spotlight with her little girl reasonings and warrior-like instincts- and abilities, there is another that was just as fascinating... the kylin. Specifically, Yi's obedient beast Fire Foot, who also immediately falls for Tulip's charms. The kylin are spectacular creatures and Fire Foot shows a tremendous amount of personality, especially when Tulip is astride him and in command. There is great magic spun throughout the story. And we learn right along with Tulip how these powers work in the different kingdoms. Magic, mystery, mythology and even street gangs, add to the intrigue, mischief and mayhem of this marvelous experience. I found it to be refreshing and unique, and completely captivating. 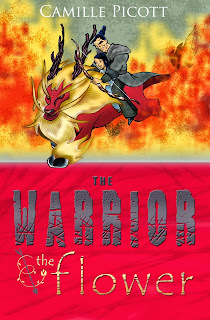 The Warrior and the Flower is so well written and entertaining that it has carved itself a place among my favorite YA fantasies such as Cinda Chima's Seven Realms, Ellen Oh's Prophecy, and Jay Kristoff's The Lotus War. It does deal with some colorful and adult situations so I don't recommend it for anyone under thirteen, but I do suggest you grab this one if you enjoy an excellent adventure. Warrior will satisfy your need for a well executed storyline, lively, bold, believable and lovable characters, and far off ,otherworldly and exotic lands.